Does The Government Control The Gold Market? HomeGold MarketDoes The Government Control The Gold Market? 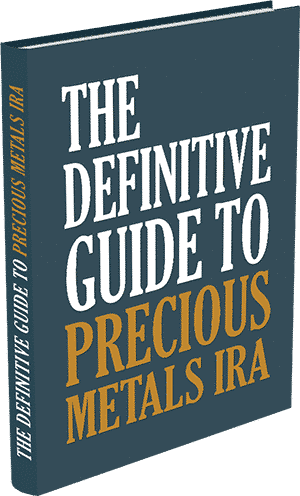 Gold investing is new to multitudes of individuals, and a great many of them do wonder, “Does the government control the gold market?” This question is only fitting, since our government is growing increasingly controlling over our basic privacy rights, and is so influential in our everyday lives. 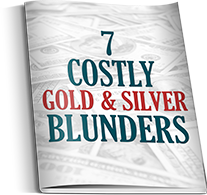 Many U.S. citizens are placing the blame for our present economic plight solely on our past and present Administrations, which is why so many of them are now begging the question, “Does the government control the gold market? The answer to this very relevant question is no, not since President Nixon removed the U.S. dollar from the gold standard in 1971. 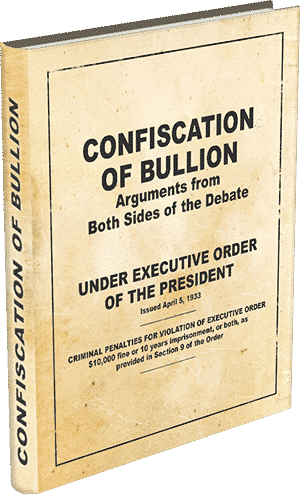 Since then, U.S. citizens have been allowed to again own gold bullion, and although our government does strongly influence the gold market, Uncle Sam does not in fact, control the gold market. What our government does control are interest rates, which many believe have been artificially maintained at near zero levels for years, to stimulate consumer borrowing, and subsequent investing, among financially “shell-shocked” American investors. 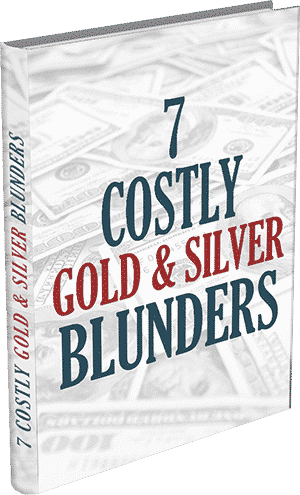 This credit-paved path to our economic unfurling has culminated in a real estate, employment, and banking crash, and physical gold ownership is a historically sound strategy for financial protection during such times. 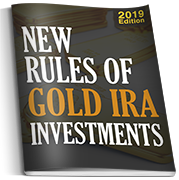 Trend-savvy investors are converting their portfolios from stocks and bonds into bullion, and certified rare gold coins, as a safe way to wait out the current recession, while potentially growing wealth over the long term. If you are not a fan of big government and want to privatize your wealth, call the Certified Gold Exchange today at (800) 300-0715 and let one of our senior gold advisers help you select gold and silver investments that can protect your hard-earned money for years to come.